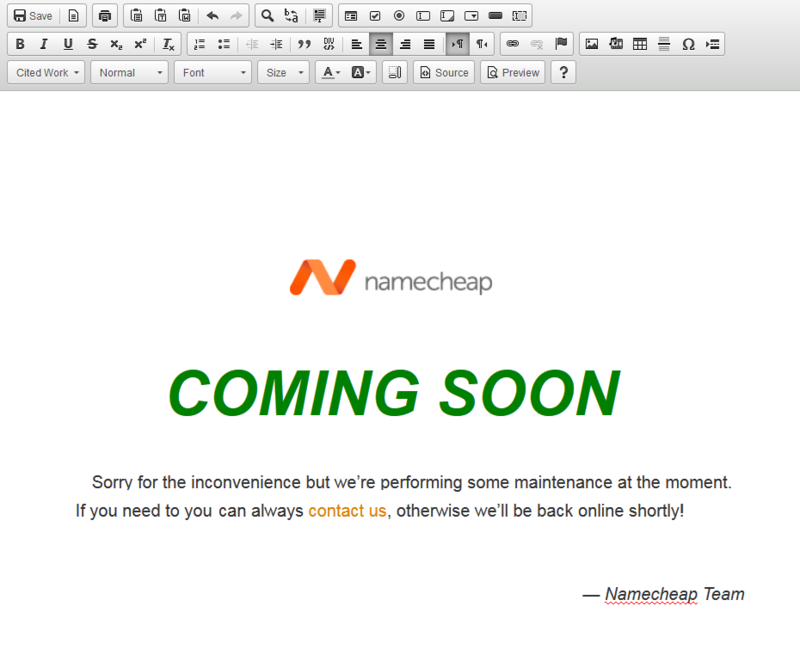 In this article we describe three ways to create a simple 'Coming Soon' page for your website. 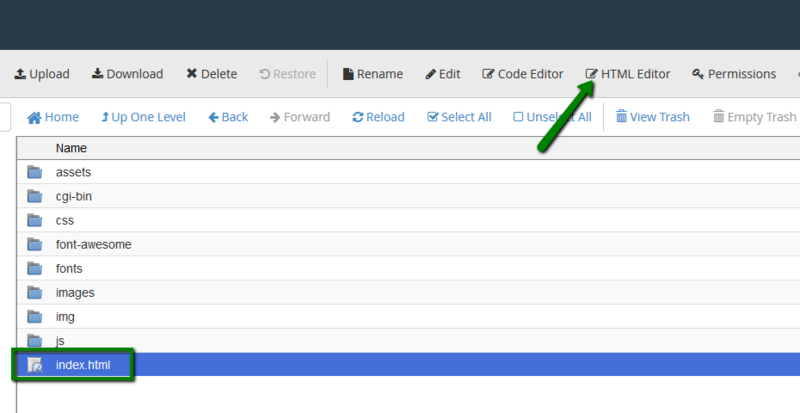 Site Publisher menu in cPanel allows to create a simple one-page website for your business or to set a maintenance page while working on a bigger project. For detailed instructions on how to use it, refer to this article.